Emily Dwyer is a program associate supporting the Organizational Effectiveness team. 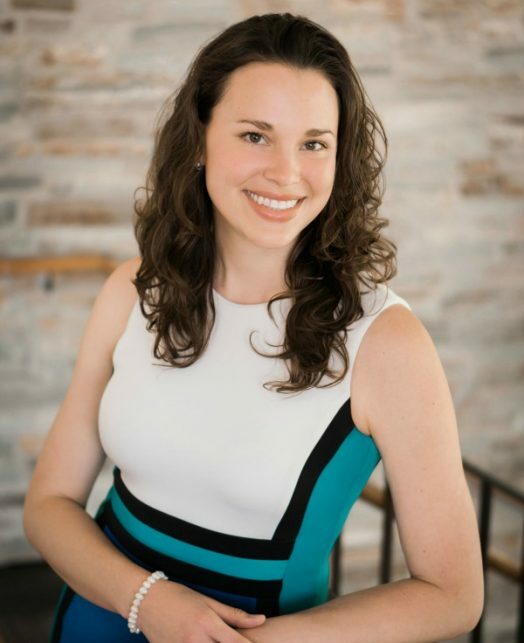 Prior to joining the Foundation, Emily stewarded corporate grants and donations at Qualcomm Incorporated as a social responsibility representative and strategically guided the San Diego Community Garden Network as the project planning and development advisor. Her passion for sustainability was nurtured while working for the City of Los Angeles, where she served as an environmental review coordinator and a bicycle and pedestrian transportation planner. Emily received a B.S. in Environmental Design Urban Studies with a minor in Women and Gender Studies from the University of Massachusetts Amherst and a Master of Planning with a concentration in Sustainable Land Use Planning from the University of Southern California.